Promising colt Inference (2c So You Think x Pontiana, by Redoute's Choice) put the writing on the wall with a good debut second at Sandown last month and posted a stylish win against a big field in a competitive maiden at Ballarat on Sunday. 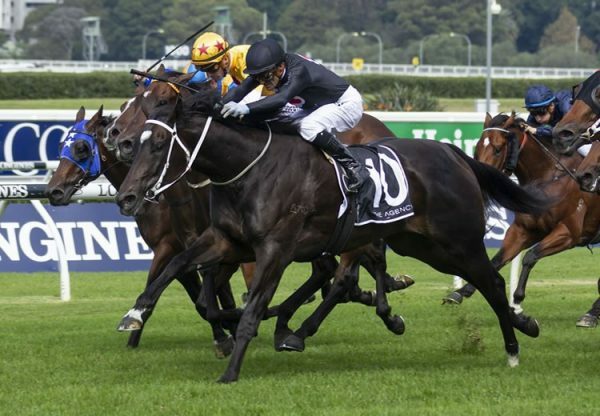 Prepared by Hawkes Racing, Inference enjoyed the run of the race from gate two with Darren Gauci in the saddle travelling near the rail throughout before surging through along the inside to claim a length victory as favourite. Retained to race by his breeders, Inference was foaled, raised and broken in at Coolmore and is the first foal of Group II placed Redoute’s Choice mare Pontiana. A full sister to stakes-winner Grand Jardin from stakes-winning Royal Academy mare Liberty Rose, Inference has a yearling filly by Pierro, a weanling filly by So You Think and will foal again to Pierro this spring. 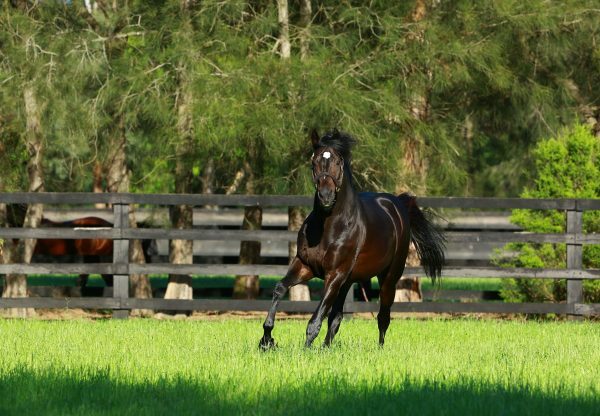 Inference is the first Australian winner for champion racehorse So You Think and his third in total joining Kiwi based Group II winner Gold Rush and La Diosa. 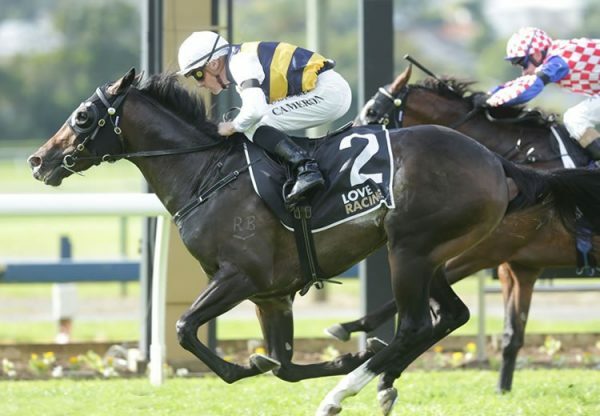 So You Think has made a pleasing start to his stud career also siring stakes placed Conscious and Smart As You Think as well as placed Rivo Boy, who was fourth in the Group I ATC Sired Produce Stakes. 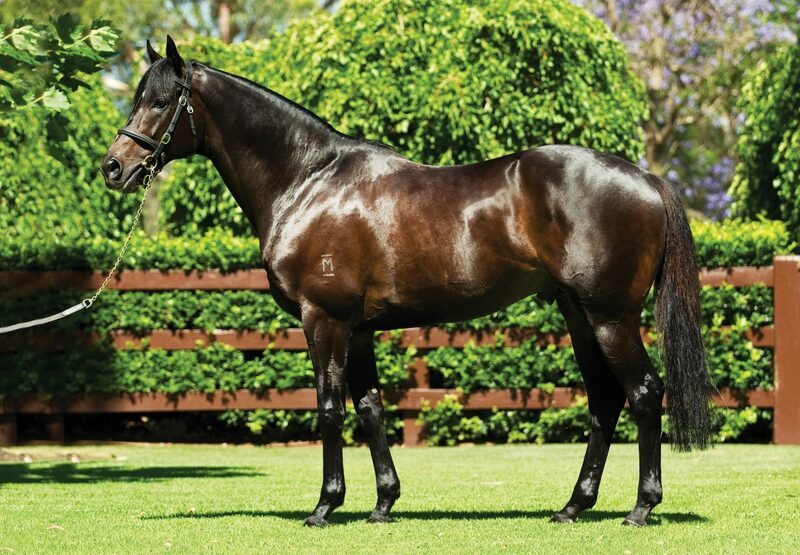 The ten time Group I winning son of High Chaparral stands at Coolmore Australia this spring at a fee of $49,500.